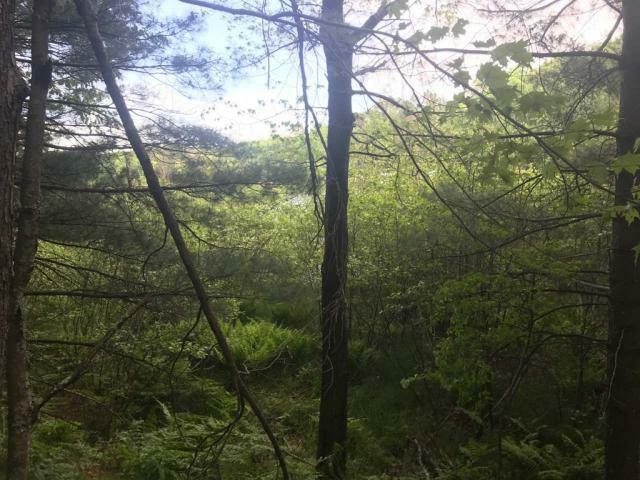 Very wild lot on Muskellunge Lake! 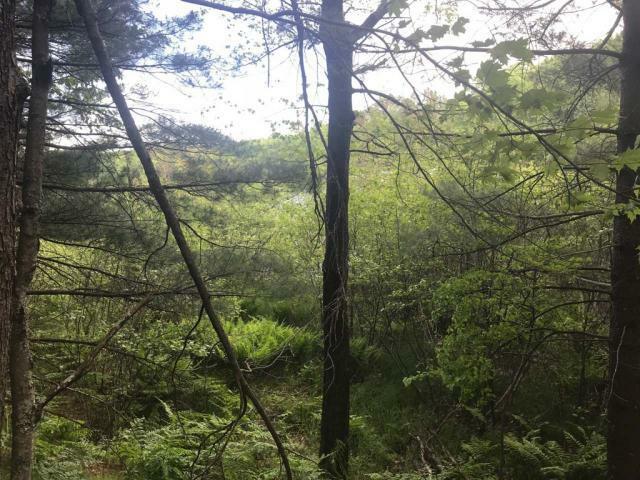 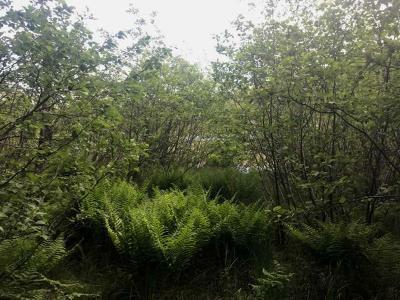 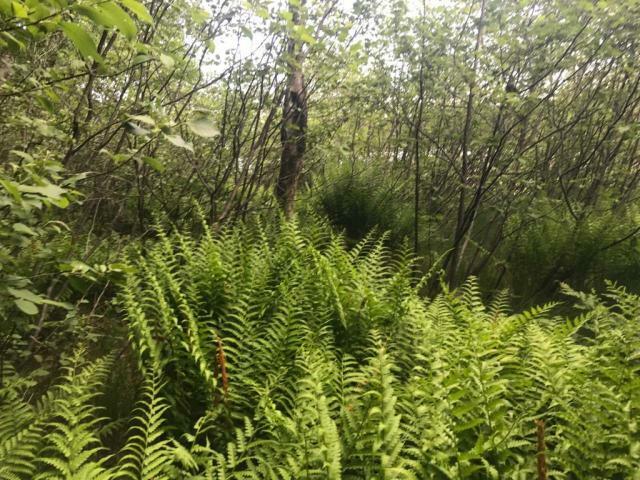 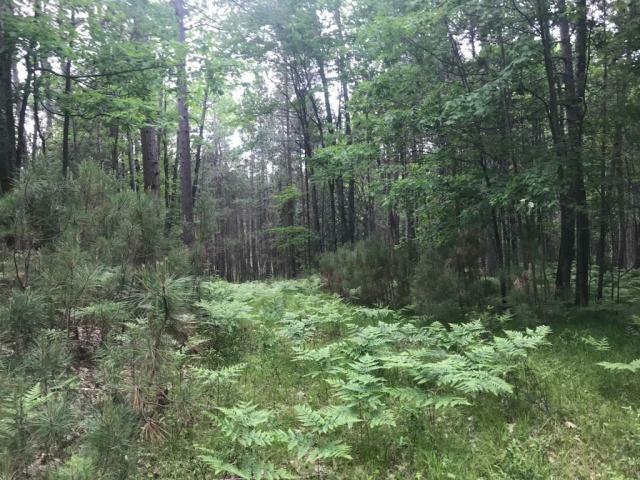 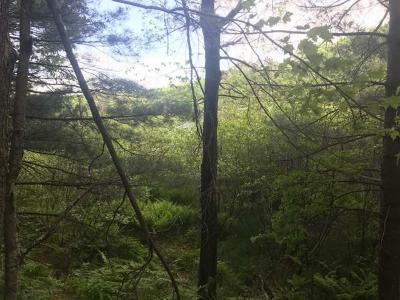 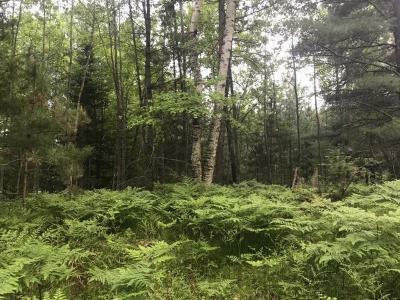 This 1.76-acre parcel offers a rolling topography on one of the finest fishing lakes in the Northwoods! The parcel offers 119&apos; of frontage. 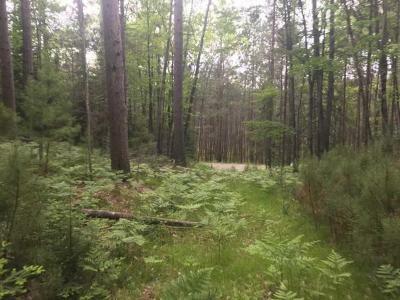 The lot is studded with mature pines and hardwoods. 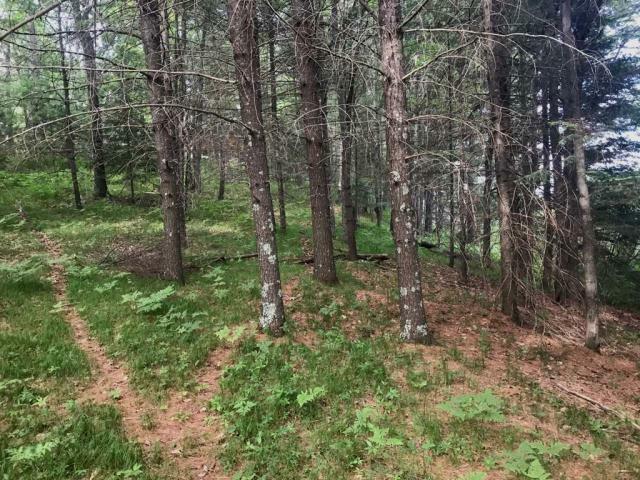 Privacy is the best! 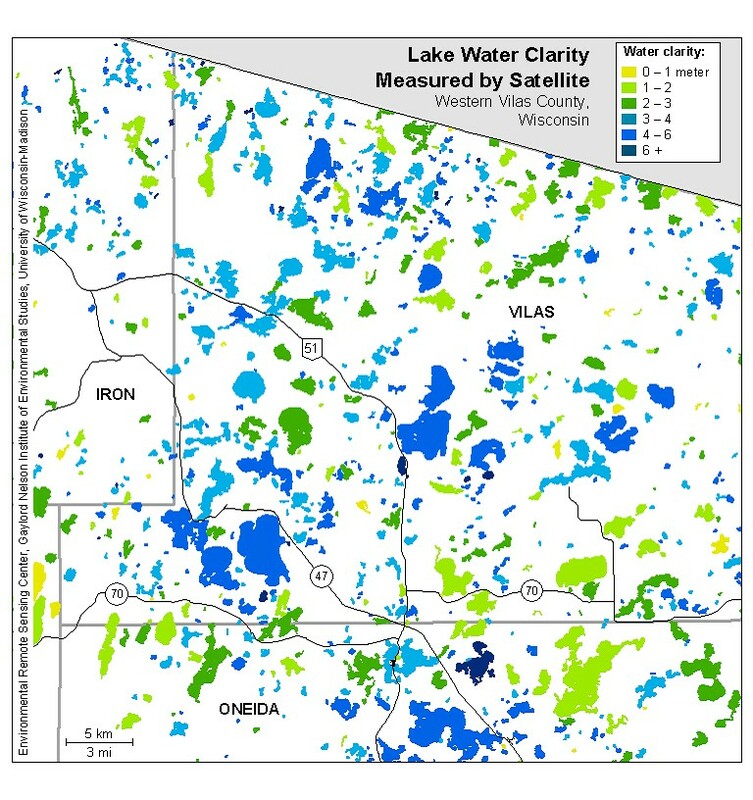 Muskellunge Lake is filled with its namesake muskies, northern pike, walleyes and plenty of panfish. 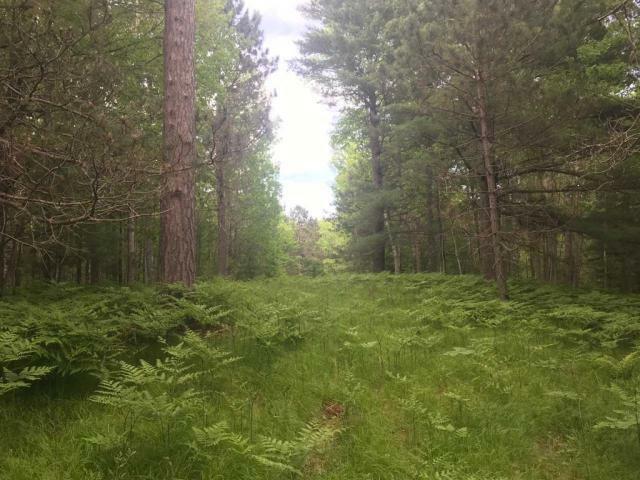 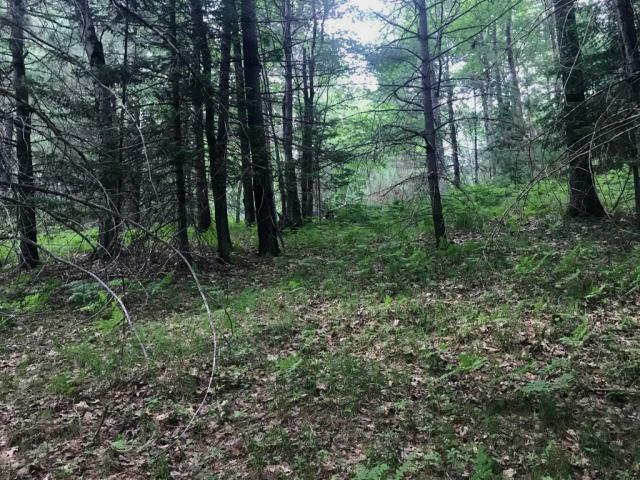 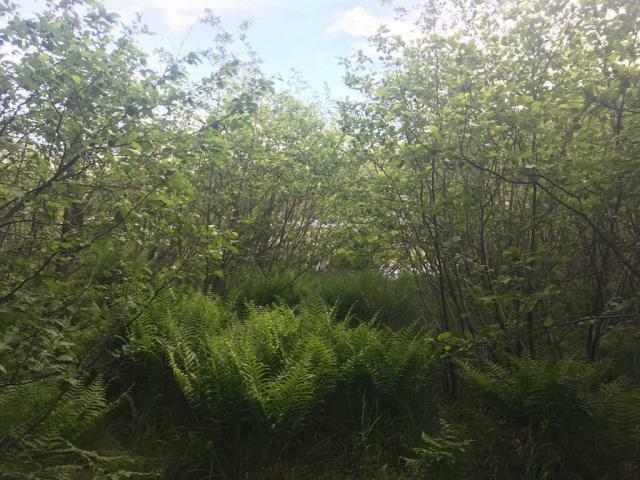 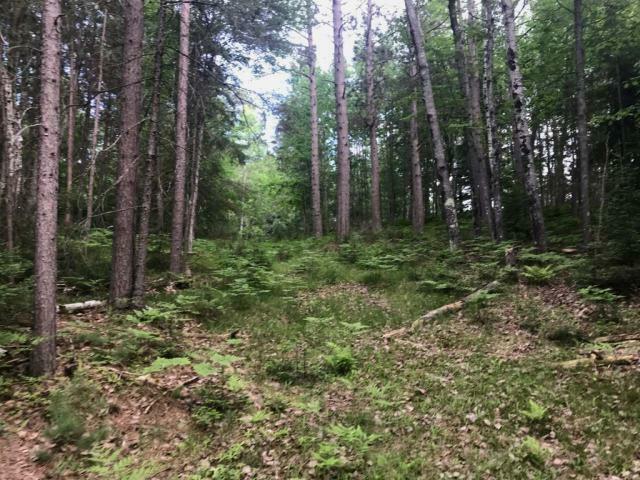 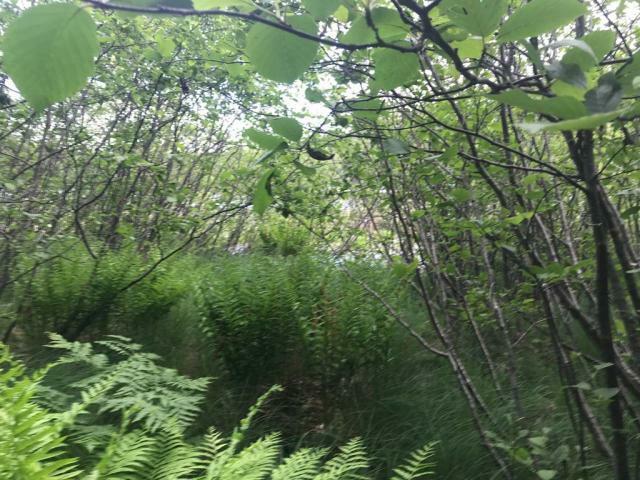 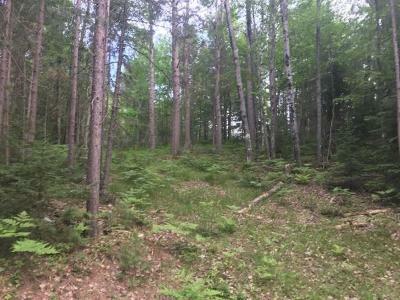 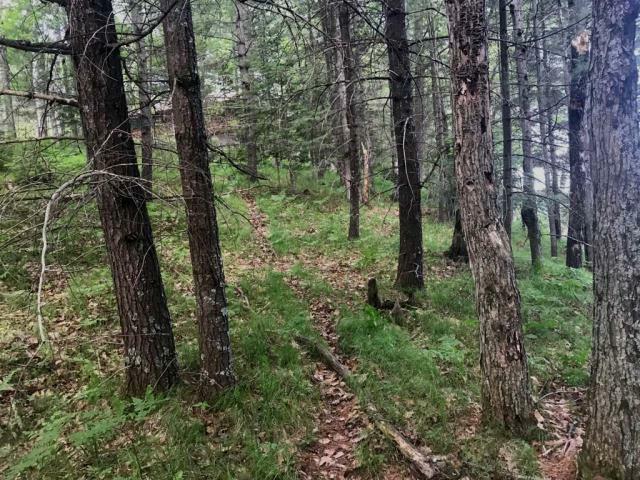 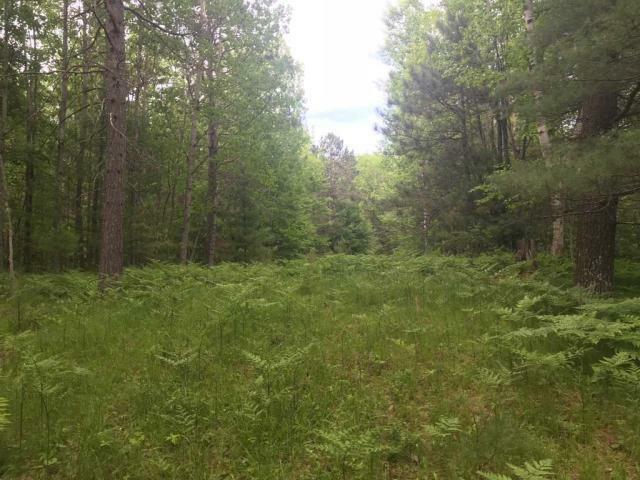 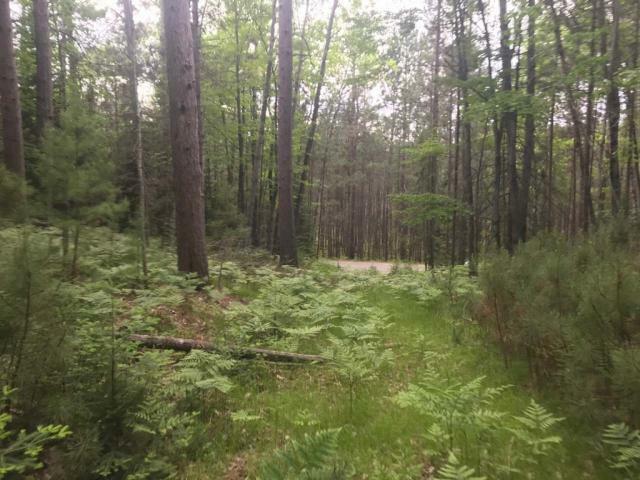 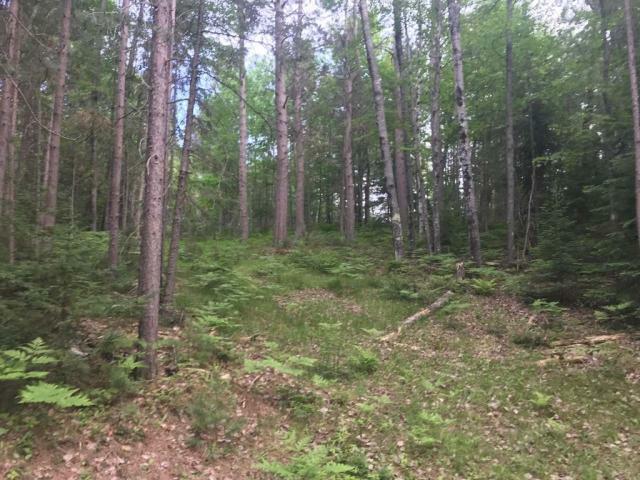 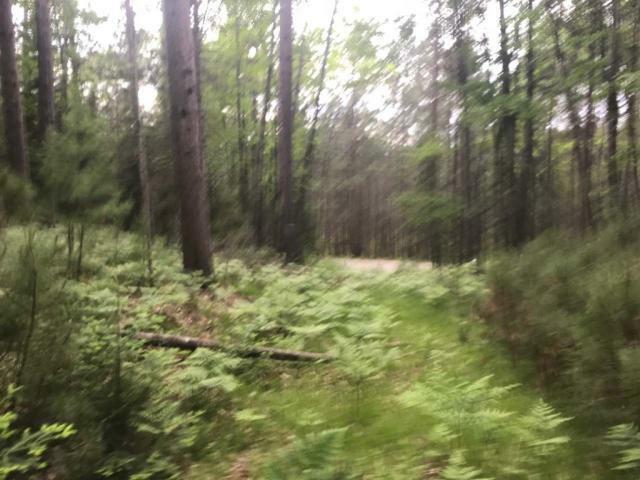 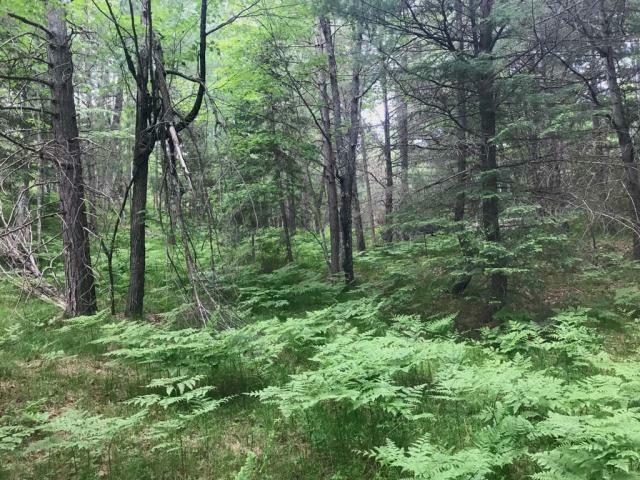 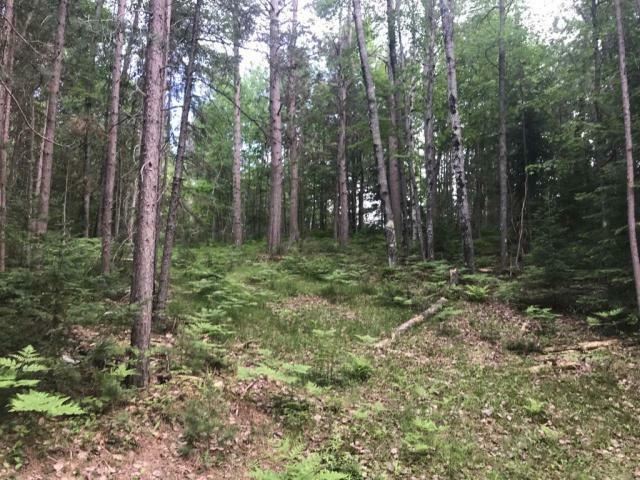 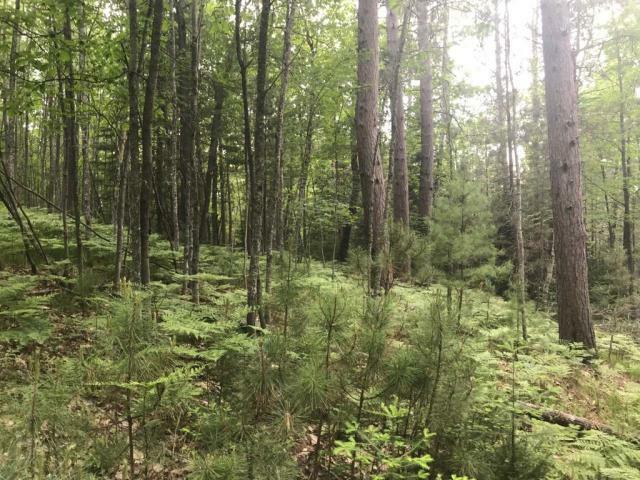 The lot is near the end of a paved road and is less than 15 minutes from Eagle River, WI. 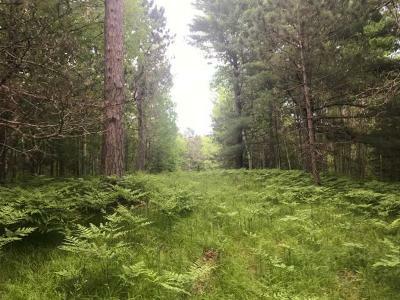 Muskellunge Lake offers 272 acres and is a full recreation lake.